Disk image is not damaged. Message is misleading. If your Mac is running the latest Mac OS X versions 10.8 or 10.9 (Mountain Lion/Mavericks), you might run into a problem where your computer reports that the downloaded Vordio file is damaged. This message is actually badly worded and misleading. It should really say something like “this disk image is not apple certified, are you sure you want to open?”. 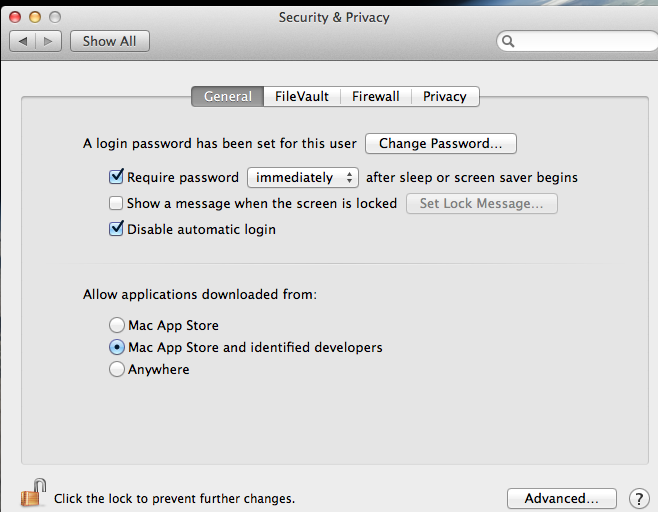 Mountain Lion has added a feature called Gatekeeper which prevents users from opening applications from unknown developers. I hope apple change this misleading message to something more accurate in future. However, it is not broken and there is an easy workaround, so read on if this applies to you. To install Vordio without issue on a Mountain Lion system, you have to first make some changes to the Gatekeeper settings. 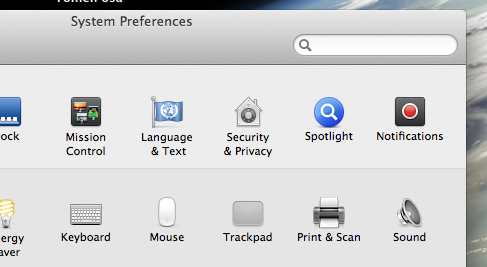 Go to the System Preferences and choose the section Security & Privacy. The Gatekeeper settings are under the ‘General’ tab which lies just below the password settings. There you can see three options to choose from. You can either choose to let your Mac open applications downloaded from trusted developers or anywhere. Check ‘Anywhere’. Now when you open Vordio again Mac asks you whether you want to open the application since its developer is not known. You can drag it to Applications the usual way from here. NOTE: The Gatekeeper feature is pretty useful to prevent malware on your computer through non apple certified applications. I suggest you to change the settings back to ‘Mac App Store and identified developers’ section. Otherwise be sure which apps you’re downloading.